One of my favourites: Baby urine helps keep skin soft and cures acne, rashes. The internet is full of silly and or dangerous health claims. 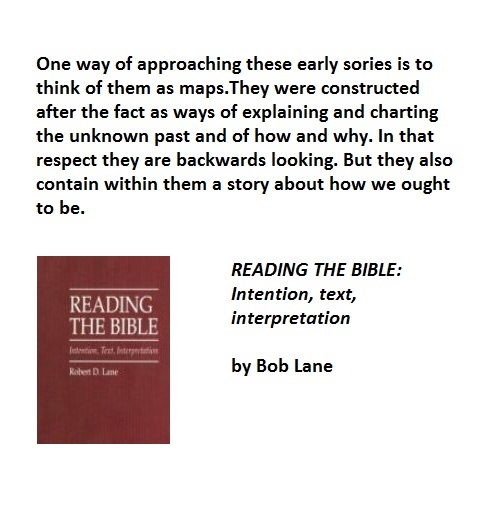 The link above takes you to a free book than can help separate fact and fiction.